New Jersey is known for having some of the deadliest roads in the entire country. That’s because the state has a large population, a lot of cars, and traffic congestion that can cause nightmares for many motorists. Ultimately, it doesn’t really matter if a fatal car crash was caused by bumper-to-bumper traffic during rush hour, a negligent motorist cutting off a vehicle on the highway, a drunk driver swerving across the road, a defective auto part, a distracted driver who is texting while operating their car, or a pedestrian trying to cross the road at a dangerous intersection. Nobody ever wants to be involved in a fatal car accident. However, the sad reality is that far too many people are killed in auto accidents every year. NJ State Police data indicates that 562 people were killed in fatal traffic accidents on New Jersey roads and highways in 2015. This represented an increase over 2014, which saw a total of 556 fatalities in NJ car accidents. The Garden State Parkway is the longest highway in New Jersey and one of the busiest toll roads in the entire country. Motorists often use the GSP as a way to travel to the Jersey Shore. It had the highest number of fatalities in 2015. 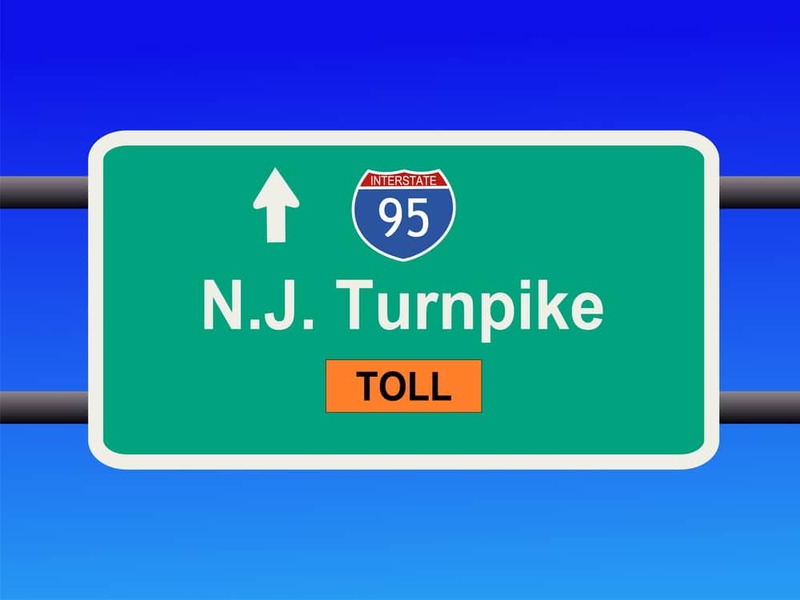 In just one year alone, the New Jersey Turnpike had 18 deaths. In 2015, 12 people lost their lives on Route 130. The one-mile-long stretch of U.S. Route 22 that runs from Jefferson Avenue to Madison Avenue in Union Township NJ saw 236 collisions a couple of years ago. The busy highway can be particularly dangerous for motorists who are driving at high rates of speed because a number of retail stores operate on the center median. S. Route 1 is a major highway that runs through the state capital on the Trenton Freeway and continues into Middlesex County. While passing through Middlesex County on Route 1, motorists may notice that the lanes frequently narrow or widen. This four-lane bridge-causeway can be dangerous for motorists due to an outdated design and heavy congestion, with more than 70,000 crossings per day. If you are driving on one of these roads, or on any other road in New Jersey, you need to keep your focus and attention on the roadway at all times. Do not take any chances with your safety, or the safety of others, by doing anything that could distract you from the very important task at hand. This means keeping cell phones turned off and leaving both hands on the wheel so that you can avoid sudden dangers in the road. If you or a loved one was injured in a car accident, it is imperative that you speak with a qualified personal injury attorney and explore your legal options. The experienced, knowledgeable personal injury lawyers at Team Law can help you get compensation for your accident-related injuries. Contact us today to schedule a free initial consultation.